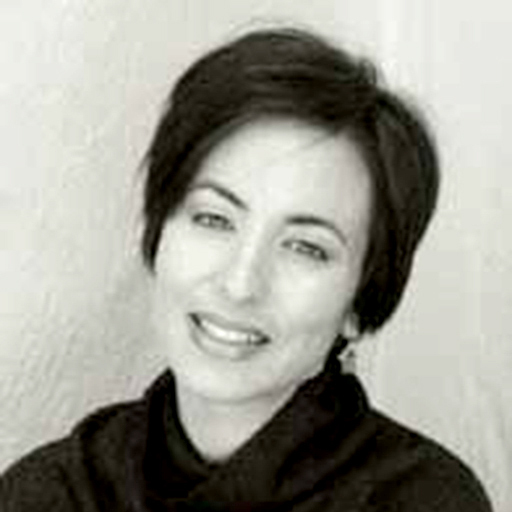 Leslie Berlin is Project Historian for the Silicon Valley Archives at Stanford University. She is the author of “The Man Behind the Microchip: Robert Noyce and the Invention of Silicon Valley,” a biography of Intel co-founder and microchip co-inventor Robert Noyce. She also contributed the "Prototype" column on innovation to The New York Times from September 2008 to July 2009. She serves on the advisory committee to the Lemelson Center for the Study of Invention and Innovation at the Smithsonian's National Museum of American History.